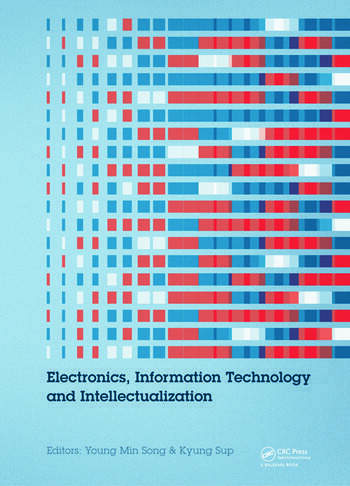 The International Conference on Electronics, Information Technology and Intellectualization (ICEITI2014) was dedicated to build a high-level international academic communication forum for international experts and scholars. This fi rst conference of an annual series was held in Pengcheng, Shenzhen, China 16-17 August 2014. Many prestigious experts and scholars from all around the world have taken part in discussing and sharing new research on the topic of Electrical and Electronic Engineering, Computers and Information technology, Mechatronics Technology and Intellectualization. The International Conference on Electronics, Information Technology and Intellectualization (ICEITI2014) was hosted by the Hong Kong Information Science and Engineering Research Center, and supported by Inha University, Pusan National University, South Korea.